Making a Difference One-Life Changing Gift at a Time. 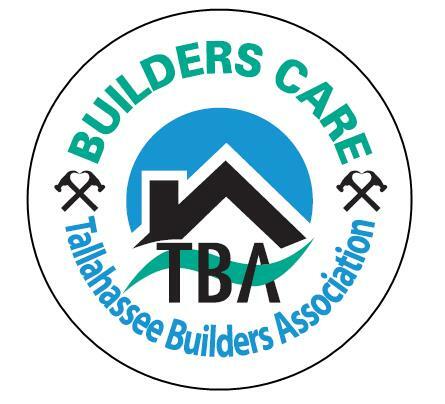 Builders Care is the non-profit charitable arm of the Tallahassee Builders Association. 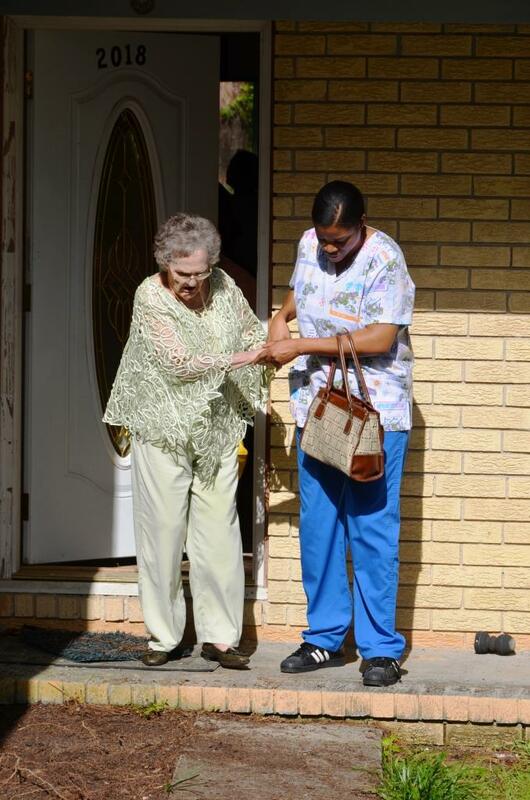 Its mission is to provide emergency repairs and construction services to the elderly, disabled, and economically disadvantaged people who are unable to obtain home repairs through traditional means. 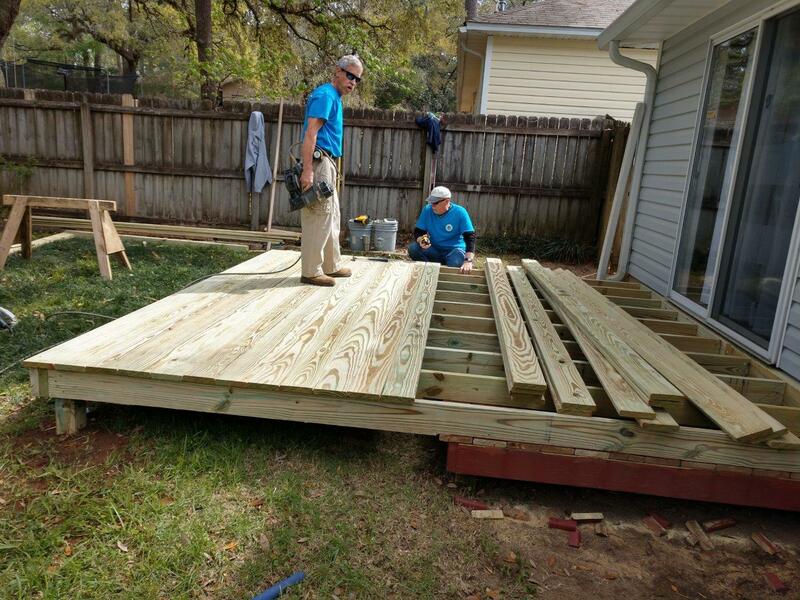 On an ongoing basis, Builders Care accepts applications for in-kind construction assistance from homeowners or other non-profit organizations. Potential projects are then reviewed by our project selection committee and the TBA Board of Directors. 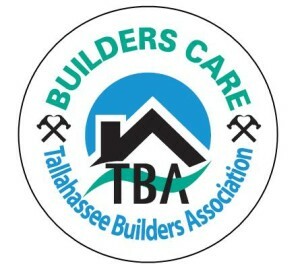 When a Builders Care project is officially adopted, TBA recruits a Builder Captain and/or Trade Partners to help spearhead the project. TBA works with the Builder Captain to secure donated labor, materials and related construction development services from trade partners. In partnership with local media and our trade partners, we help promote our joint projects and the volunteer efforts of our Builder Captains and trade partners. The TBA board and staff serves as the liaison between agencies and the building industry throughout the process. 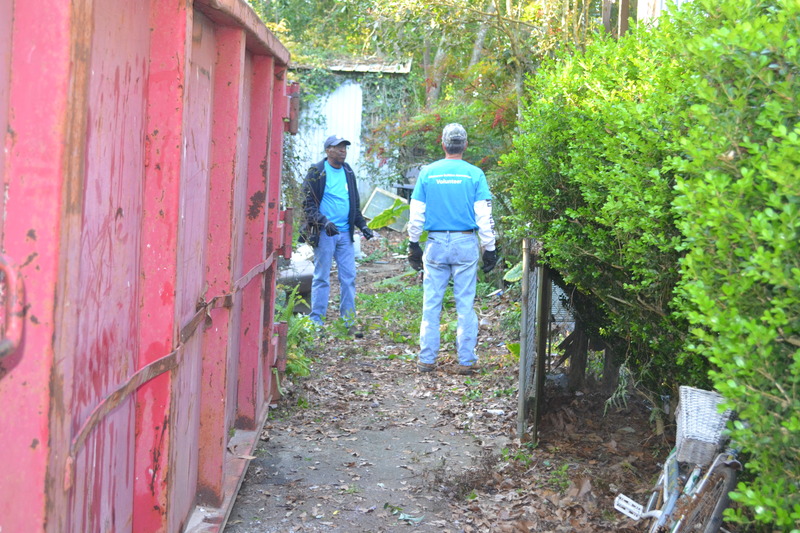 We invest in our Builders Care program efforts via our in-kind contributions donated by our members; through donations of construction products and services and through partnerships with other like organizations so that we can help keep vulnerable populations safely housed while improving their quality of life. Because we have access to the professional resources of the home building industry, the TBA is able to provide these projects with high quality labor, materials and construction expertise that would otherwise cost the homeowners or organizations significantly more, both in terms of time spent to seek out and hire professionals as well as money in construction. Helping Hands with a Deck Build – This past weekend, Builders Care worked on a home occupied by a young lady who is confined to a wheelchair without use of her legs. Her house had a small deck at the back door of the house that was 6” below the house floor level making it unusable for her. 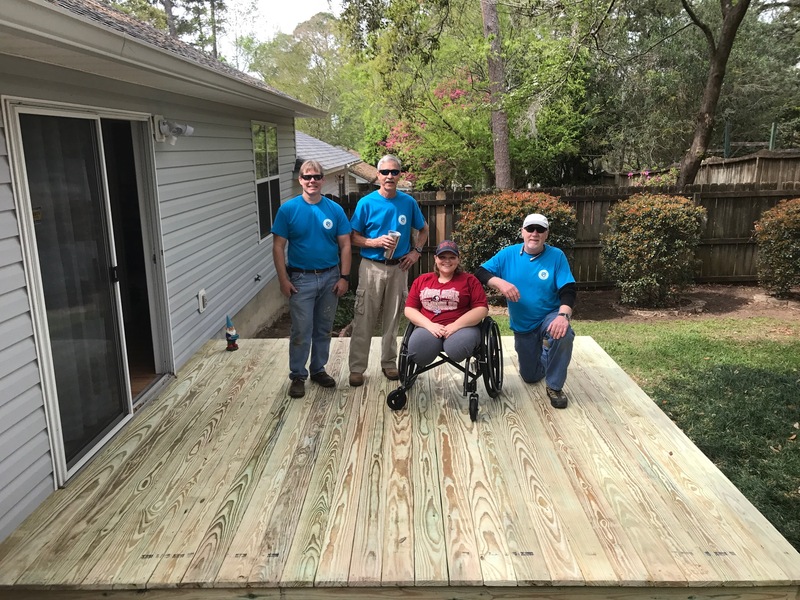 Builders Care volunteers were able to build her a larger deck and construct it level with the house floor and she is now able to easily roll her chair onto the deck and enjoy being outside. 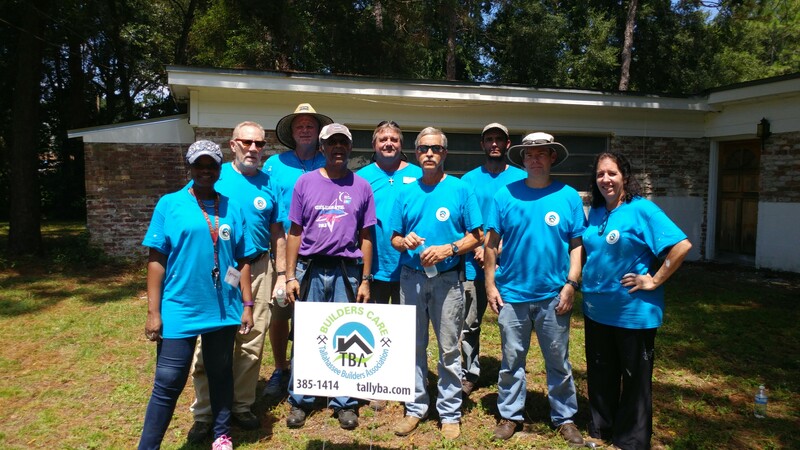 TBA’s Builders Care Program Joined the County to Update Housing for Veterans on 9-11 Service Day and Names Congresswoman Gwen Graham (District 2) a Defender of Housing – Click the link to see details on this event. 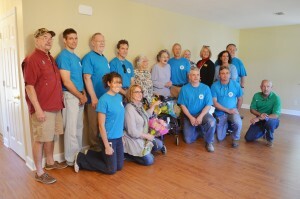 Donors and partners of TBA’s Builders Care completed a sixth month renovation project for three sisters this month and officially ‘welcomed home’ the family on Friday, October 30th at 11:30. 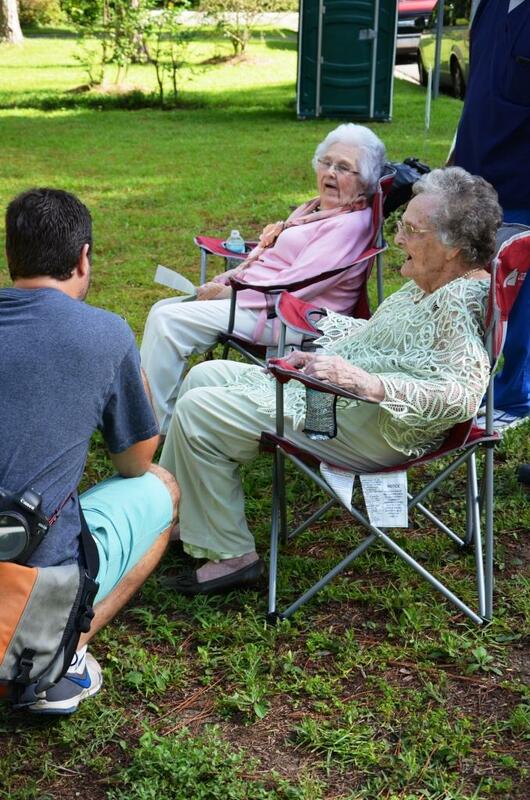 The sisters – Tillie Searcy Colson (94), Autie Searcy McCallum (95) and Margaret Searcy Hammell (90) – grew up in Tallahassee between a home on Gaines and this home on Raa Avenue. 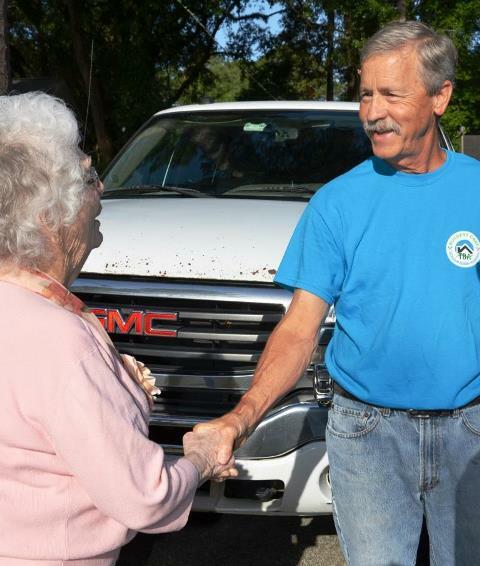 They spent most of their lives raising their families here in town and all three sisters held jobs with a variety of departments at the State of Florida including Ms. Autie with over 37 years with HRS. The 47-year-old home, once owned by their parents and now in the estate of Tillie Searcy Colson, had a lot of maintenance issues including leaking pipes and roofing; non-working appliances and cabinets as well broken windows and dry rot among many floor joists. The home sat empty for over 8 years as the sisters moved in with other family members or at times into rehabilitation centers. The continual water damage and closed up home caused additional mold and rotting drywall is falling in the kitchen, living room and bathrooms. General Contractor Sonny Phillips, H.R. Phillips lead the renovation with the help of over 40 subcontractors, volunteers and suppliers. From the roof to the floor joists the home has received a complete makeover and is now a safe, healthy home with energy efficient windows and insulation. 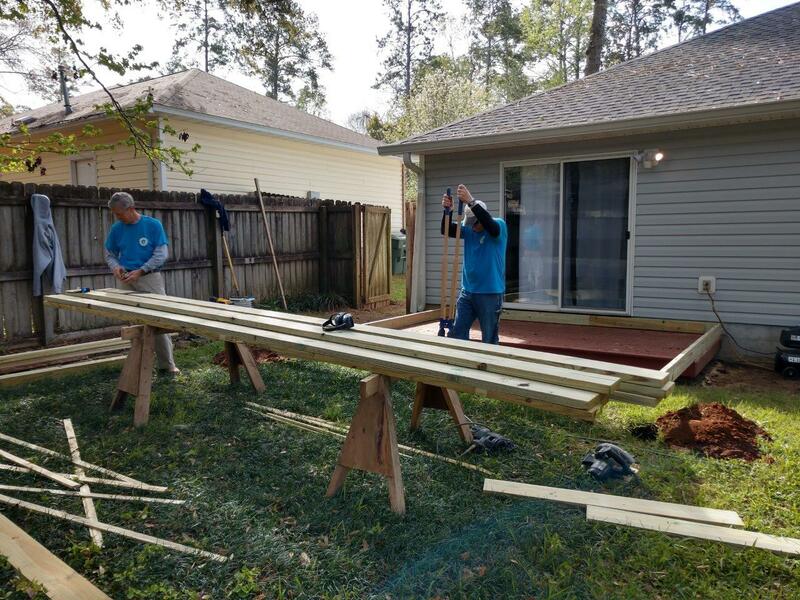 Builders Care partners and volunteers have spent the last few months tearing out rotting drywall, installing new electric and plumbing, new appliances, drywall, trim, and cabinets as well as lighting and window coverings. 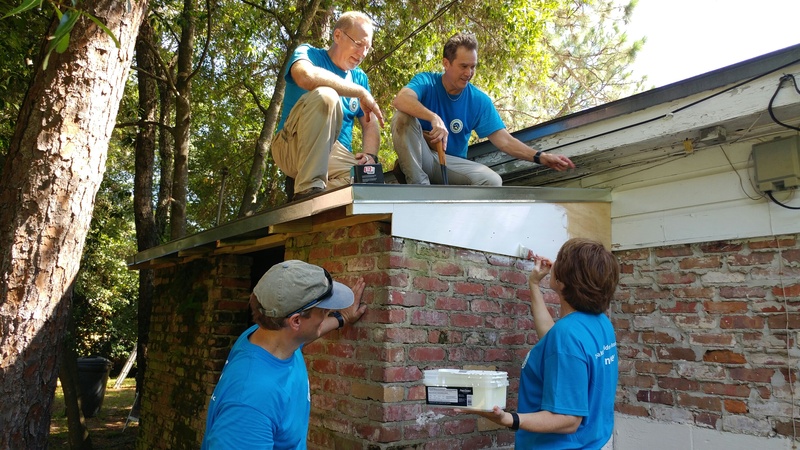 Volunteers from Prime Meridian Bank spent a day painting the interior along with Scott Eppes of Eppes Decorating who donated all of the interior paints and has been a volunteer painter throughout the entire renovation. 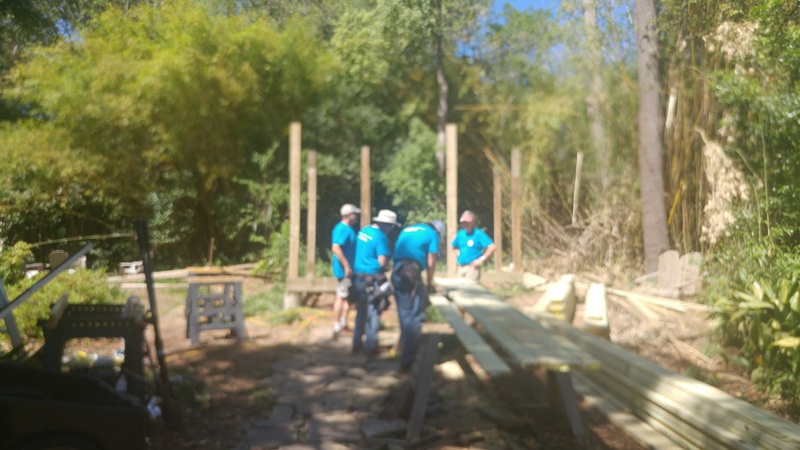 WAY-FM sent a swarm of volunteers who helped to clean up the yard as well as helped with the interior construction to widen door frames and interior floor removal. “I am overwhelmed with this generosity. I really can’t believe it,” said Margaret, the youngest sister. 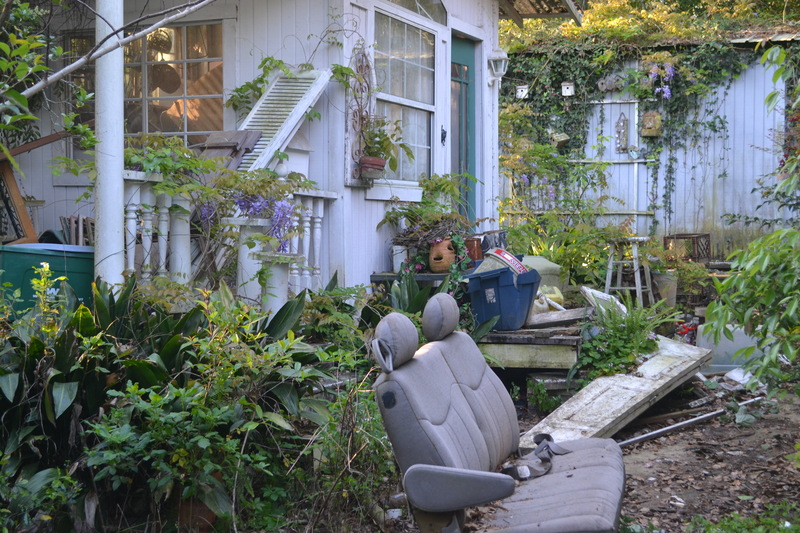 “There are no adequate words to express how we feel about this miraculous outpouring of labor, time and materials that have renovated Tillie’s home.” The home fell into disrepair after Ms. Tillie’s health deteriorated to the point where she became incapacitated but her one wish has always been to join her sisters in that home and live out the remainder of their lives together.